EAST BRIDGEWATER — Police Chief Scott Allen and Department of Public Works Director John Haines report that they are actively working to address the intersection of Plymouth and Washington streets, where two crashes have occurred in the past 24 hours. The five-leg intersection connects Plymouth Street (Route 106) with Washington Street, Old Plymouth Street, Davenport Road and Murray Road. While the intersection has been an area of concern for both Chief Allen and Director Haines in the past, with the recent crashes they have taken measures to immediately address safety measures at the intersection and will be taking additional steps in the coming weeks and months. Chief Allen has ordered increased and active traffic enforcement in the area. The police department has also placed a mobile speed trailer on Plymouth Street near the intersection. Director Haines will have two message boards moved onto Washington and Old Plymouth streets later today. The message boards will warn vehicles of the approaching stop signs. In addition, Director Haines had already ordered flashing LED stop signs to replace the signs on Washington and Old Plymouth streets in recent weeks. They will be installed once they have been delivered. At approximately 8:50 a.m. today, a tractor trailer and a sport utility vehicle collided at the intersection of Plymouth and Washington streets. The 60-year-old female driver of the SUV suffered minor injuries and was transported to a local hospital. The male driver of the tractor trailer was uninjured. On Tuesday morning, a serious crash occurred at the intersection when a pickup truck collided with a dump truck. Four people were injured in the crash, including two children. In both of these incidents, the initial investigations indicate that the drivers of the vehicles traveling south on Washington Street failed to stop at the stop sign as they approached Plymouth Street. In both crashes, the investigations did not find any fault with the operators of the dump truck or tractor trailer that were traveling down Route 106. In 2015, the DPW contracted a professional traffic engineering company, and action plans were implemented for several of the audit recommendations for this particular intersection. In 2016, the DPW presented a capital project to improve the safety concerns in the area, but it was not funded. Sgt. 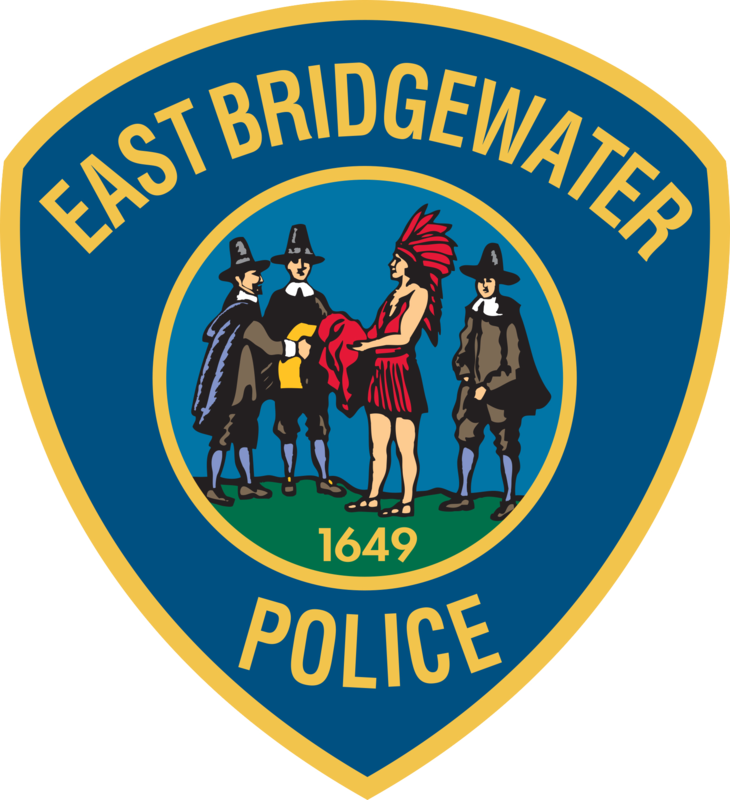 William Patterson, the police department’s Traffic Control Supervisor, has been working closely with DPW staff to address multiple areas of concern through East Bridgewater. Improvements have been made and are currently being addressed at other intersections, including Central and Washington streets and Summer and Belmont streets.